So where CAN I throw my thick staff? But I always throw my thick staff to a lot of things. Usually women though, not mirrors. 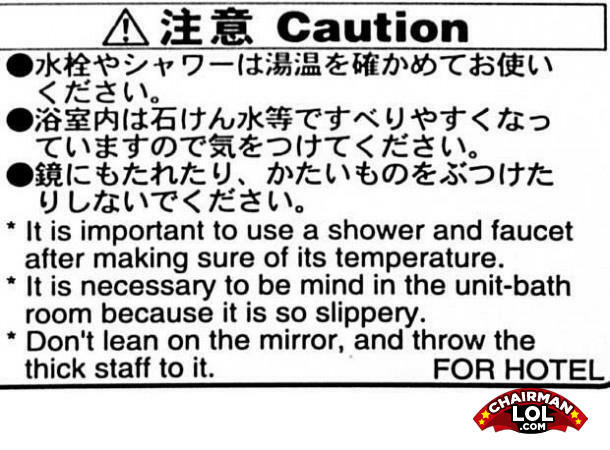 MY thick staff is always so slippery. My staff's bigger than your staff!